We had a terrific night, sharing Wonders with our families and community members at the Education Celebration on Wednesday! Though we were all pretty nervous, it was easy to talk about the projects because we had been working on them for so long and knew a lot about our topics. 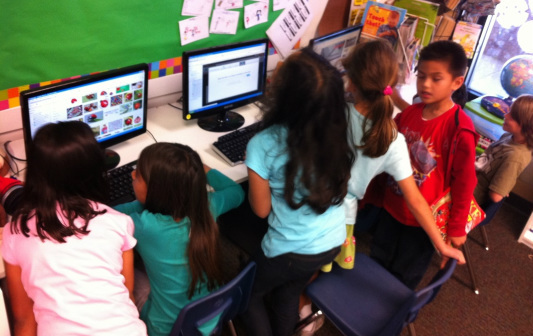 We showed our guests the materials we used for research and even shared Weebly and how we created the websites. At the beginning, we planned to use the cameras we had purchased with our grant money for the project. As we started to narrow down our topics, we realized that we wouldn't be able to take photos or video of the things we were researching. It's pretty tough to capture ostriches and ATVs at school! Even the things we do have on the school grounds like butterflies, insects and snakes were tough to photograph. 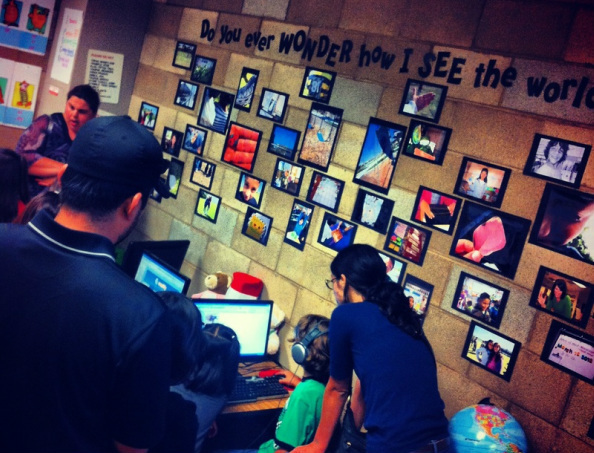 We spent a lot of time taking photos around school so for the Education Celebration, Ms. G printed out a bunch of them and hung them up on the classroom wall. You can see many of them in the first photo above. Here's an article from El Latino San Diego about the event. You can even see couple of our students during their presentation in the photo on the right! We've been working hard to get all of the projects ready in time for the Education Celebration coming up on Wednesday night. This is a special evening when we invite parents and community members to come into our classrooms and see one of the projects we've worked on this year. The kids have been typing up their reports and searching the web for photos and video to help others really understand their topic. This part is easily the most exciting so far! It's so great to see the months of hard work finally come together. 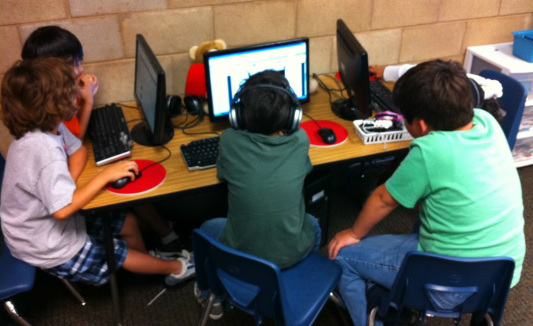 We are lucky to have six computers in our classroom but when it comes to projects like this, it would be really helpful to have even more. It is so hard to be patient and wait for a machine to become available! #1: What is the Iditarod? Do other places have Iditarods? How fast do the dogs run? 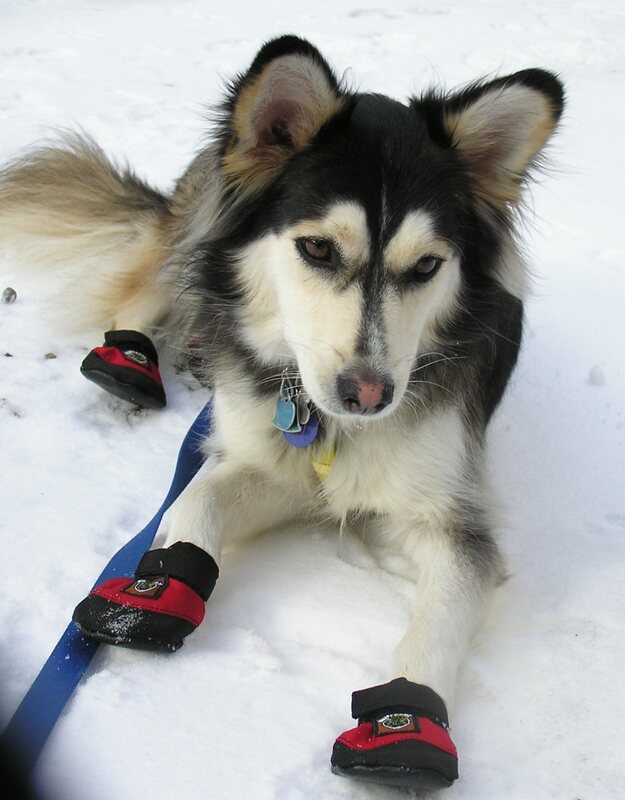 The Iditarod is a dog sled race that is held in Alaska every year. It begins on the first Saturday of March in Anchorage and ends 1,200 miles later in Nome. 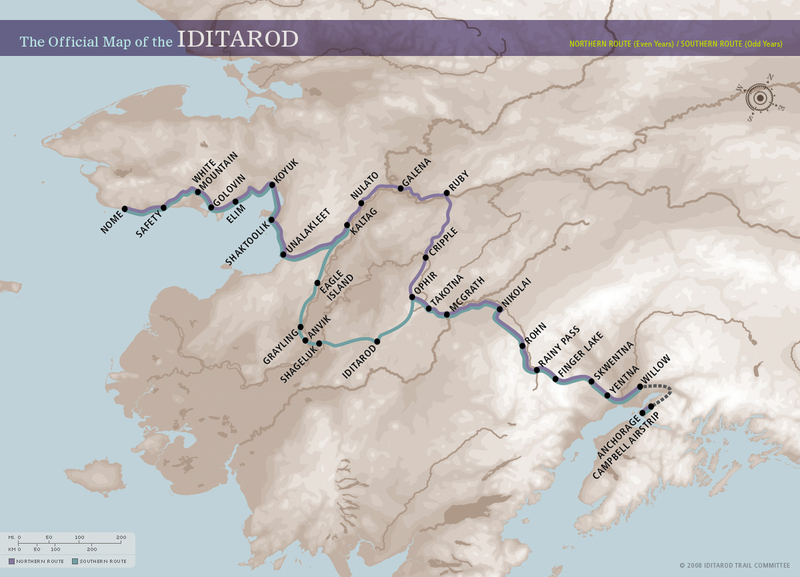 The Iditarod Trail has been used to transport mail and goods between villages across the Alaskan wilderness since the days when the settlement of Alaska first began. 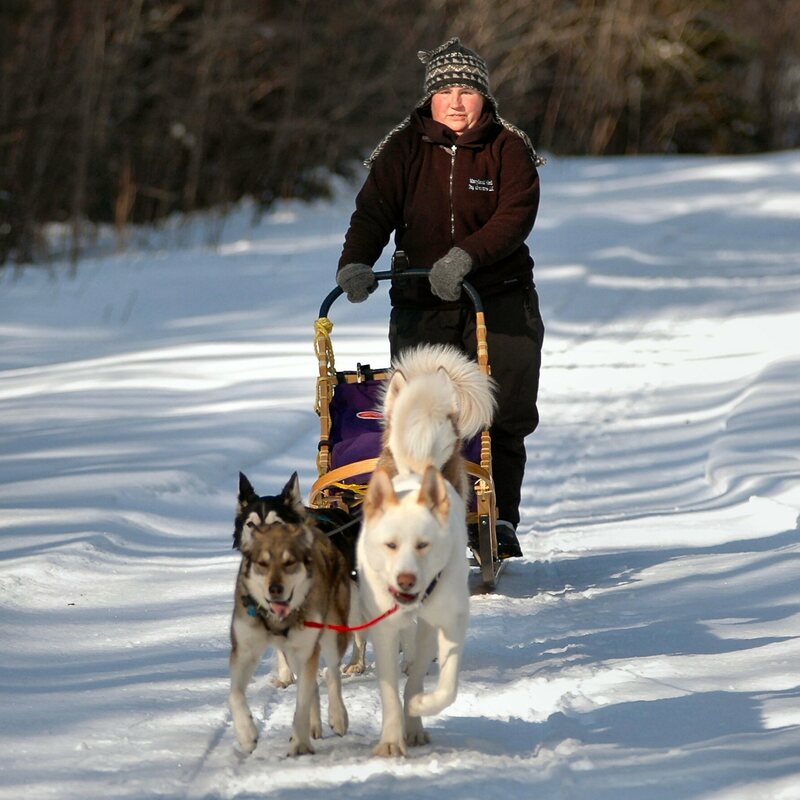 The race first was organized in 1973 to keep up the tradition of dog sledding culture and to preserve this historic trail. We are a 2nd grade class at Leonardo da Vinci Health Sciences Charter School and we are FULL of questions!